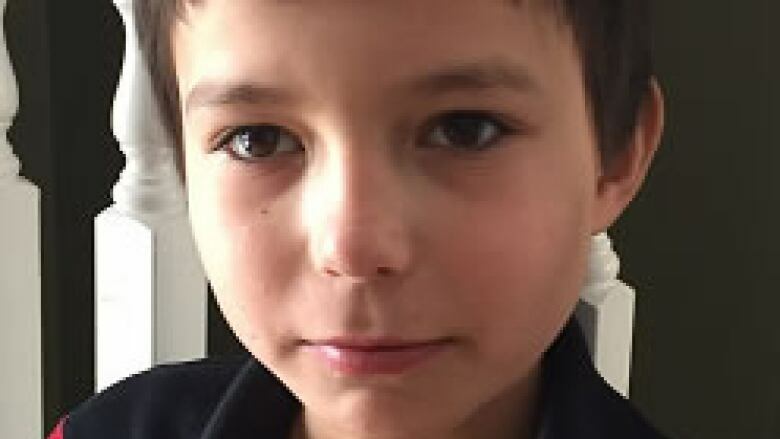 A 10-year-old boy who went missing March 23 and was found again two days later has gone missing again, Winnipeg police said Friday. Joshua Tod was last seen in the North End on Thursday, March 31. Police said the boy is four-feet-nine-inches tall and weighs 65 pounds. He is thin with black hair and brown eyes. He was last seen wearing blue sweats, a white shirt, a black hoodie and black runners. Police are concerned about the child's safety and are asking anyone with information to call the Missing Persons Unit at 204-986-6250.